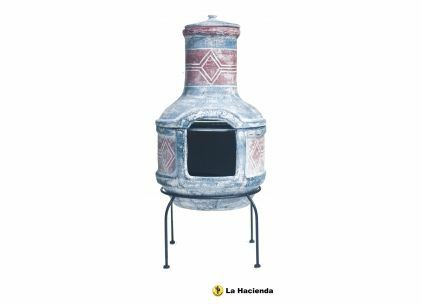 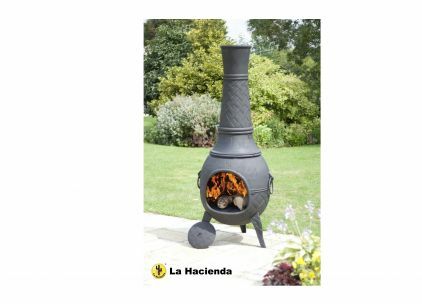 Established in 1989, La Hacienda has come a long way since their first purchase of products in the street markets of Ecuador. 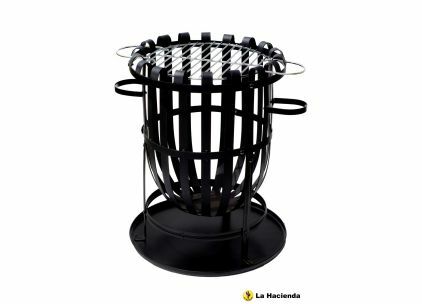 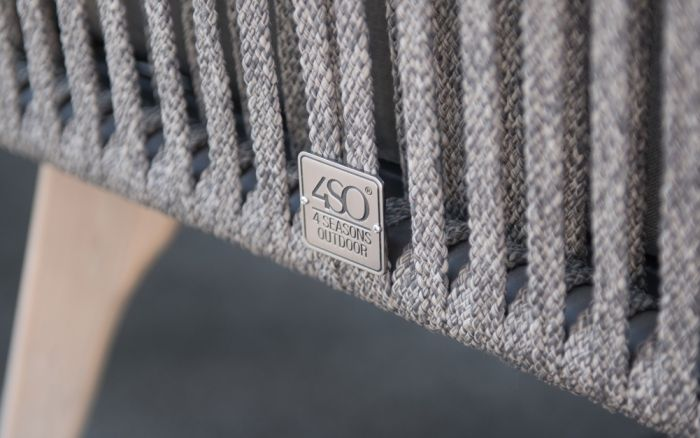 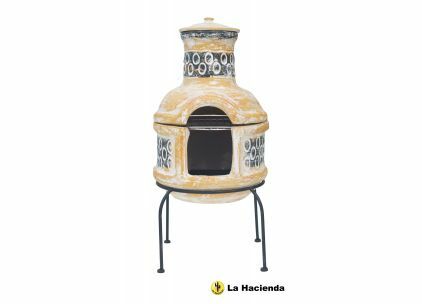 The La Hacienda brand continues to grow and is increasingly recognised worldwide as the leader in its field. 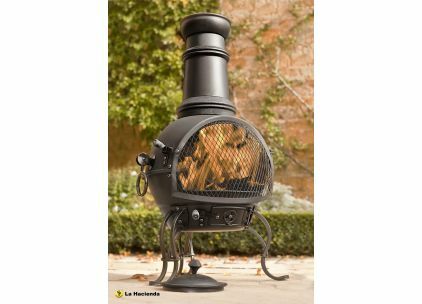 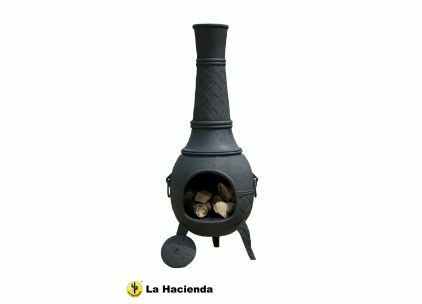 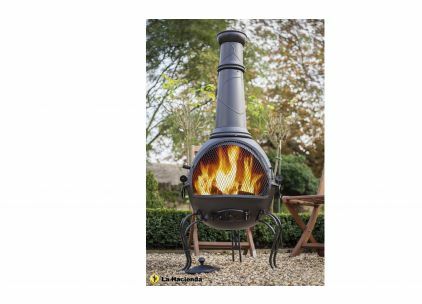 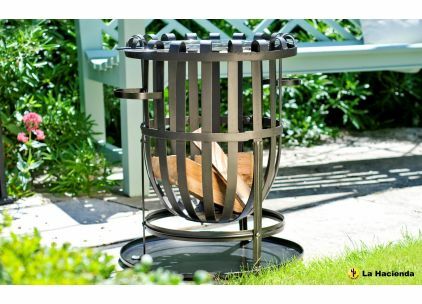 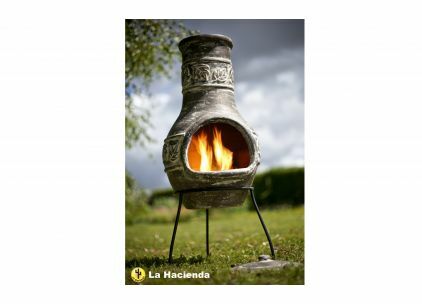 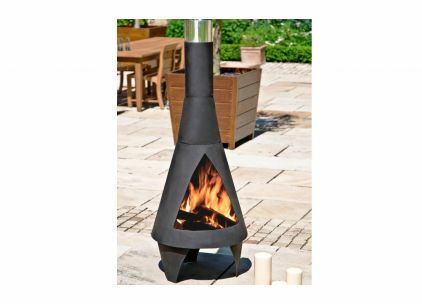 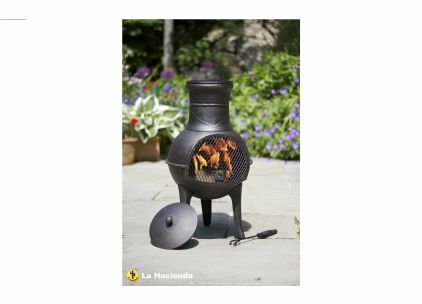 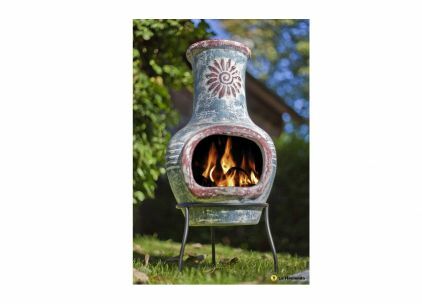 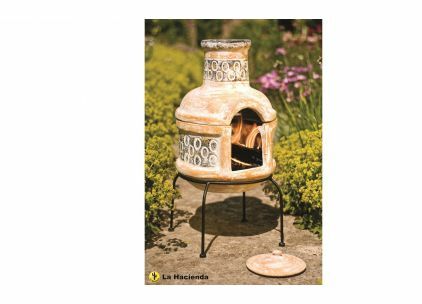 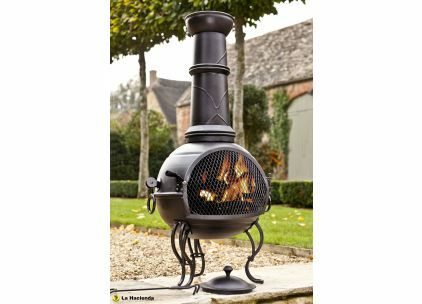 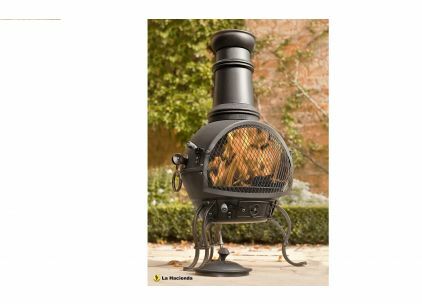 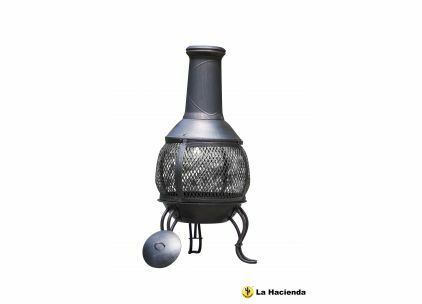 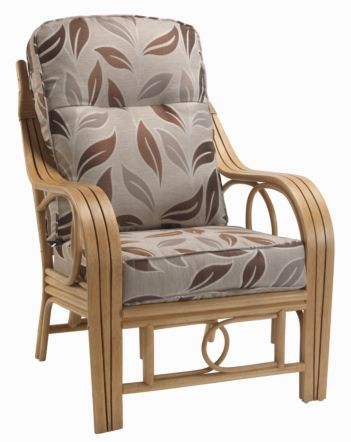 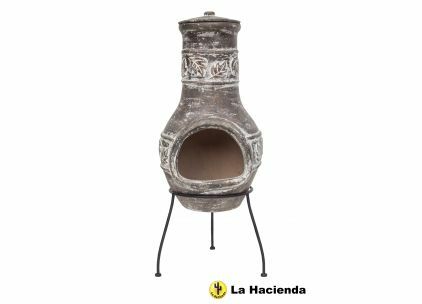 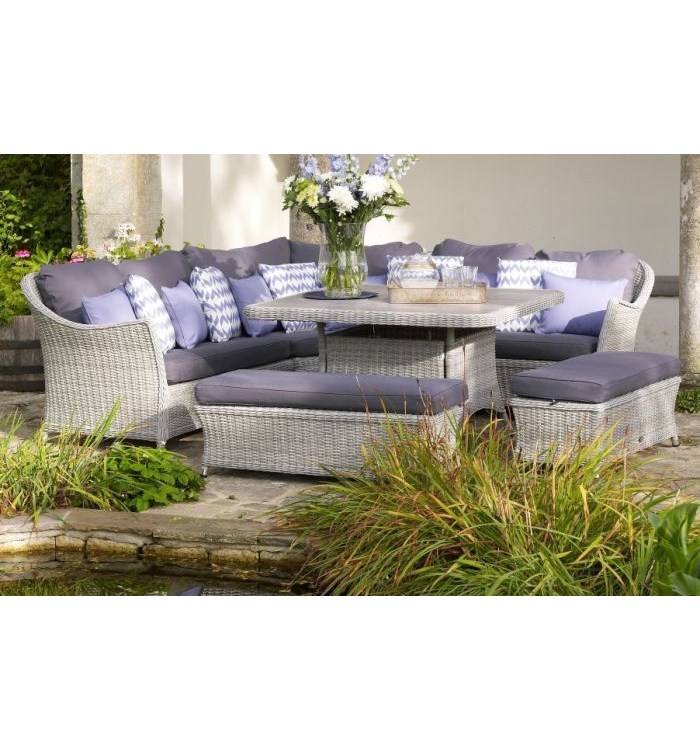 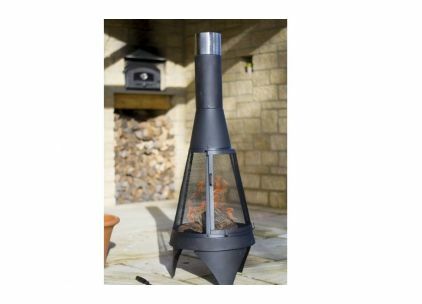 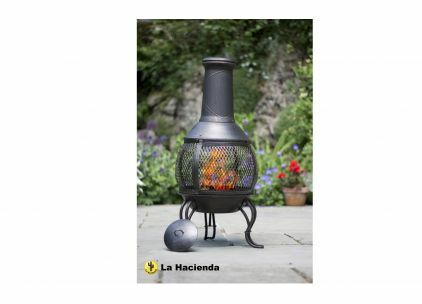 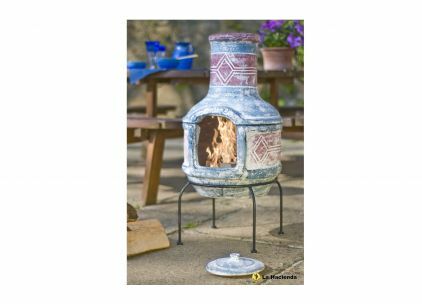 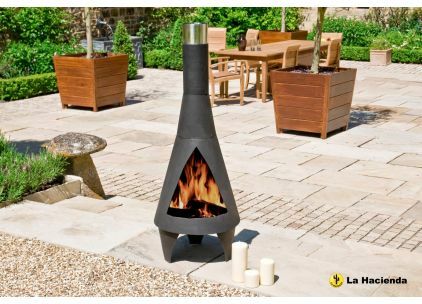 JB is an approved stockist and you can buy all of the La Hacienda garden range online.